Our team at GHB Dental Care would like to extend a warm welcome to you and your family. 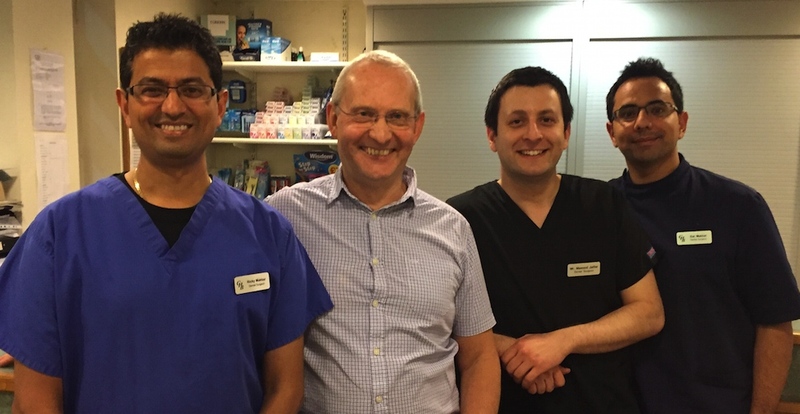 IF YOU EVER REQUIRE DENTAL EMERGENCY TREATMENT, PLEASE CONTACT US ON 0114 2377642 during out standard opening hours. We will organise to see you as soon as mutually convenient. If we are closed, our answer message will guide you to the NHS 111 service. We are based in the Greenhill area of Sheffield and have been established since the 1950s. If you’re looking for a new dentist in Sheffield, we may be the right practice for you. We have built a great reputation in the locality and aim to provide dental care to a high standard for the whole family. 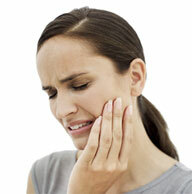 Our dentists are dedicated to preventative dentistry and aim to help in maintaining health gums and teeth for life. The team are always updating their knowledge to ensure that you have the latest information so that you can make the correct choice for your treatment needs. We are currently able to see under-18 aged patients for FREE. We see our adult patients independent to the NHS and aim to provide quality care at inexpensive prices. We always aim to see our emergency patients on the same day, if required. We welcome new patients to the practice and now charge a fixed fee of only £30.00 for the initial assessment where your dental needs can be discussed in detail. It gives you an opportunity to come and meet our team. We have a free onsite car park and there is ample free on-street parking in the locality. At GHB Dental Care, we offer general dental treatment through to smile makeovers, tooth whitening, emergency treatment, veneers, crowns, bridges, root canal treatments, gum disease hygienist services, dentures, children’s dentistry and much more. To contact GHB Dental Care, feel free to give us a call or pop into the practice to meet with us face to face. There is free onsite parking and free nearby street parking. If using a Sat Nav system, the address 177 Hemper Lane will often be indicated approximately 100 meters up Hemper Lane from our actual position. We treat our adult patients independent to the NHS. We aim to set our fees at a inexpensive level for the quality of care that we strive to provide. We have a highly trained team who aim to make your visit with us as comfortable as possible.